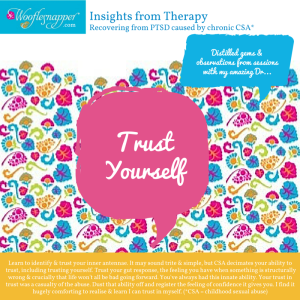 Distilled gems, lightbulb moments & observations from PTSD & CSA therapy sessions with my amazing Dr…. On this long road to managing my PTSD and healing the old, but deep, wounds from CSA I’ve spent a lot of time with my Dr.
After every session I spend some time going through my session notebook trying to ensure the lessons, understanding and insights stick in my head. Sometimes I leave a session with a giant lightbulb above my head, the wonder of realisation and understanding hitting square on. 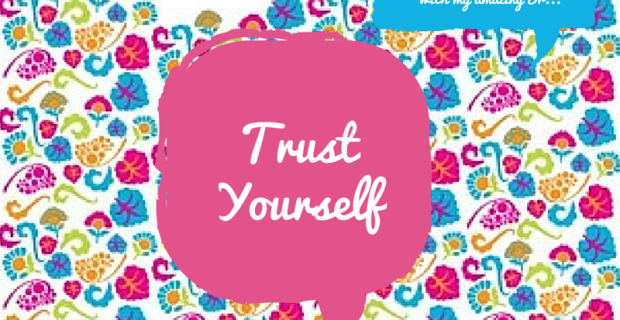 When this happens I’ve taken to writing out these key phrases and sticking them by my desk, on the fridge and bathroom mirror – yes, I’ve turned into one of those people, however, I really don’t care! I find it helpful to remind myself of these core insights, determined the repetition will help fire up those new neural pathways I’m working so hard to create. Tentatively I’ve started to go back online (my energy / tolerance being low with grief for Miss P) and to me the visual is always easier to cope with in the first instance. 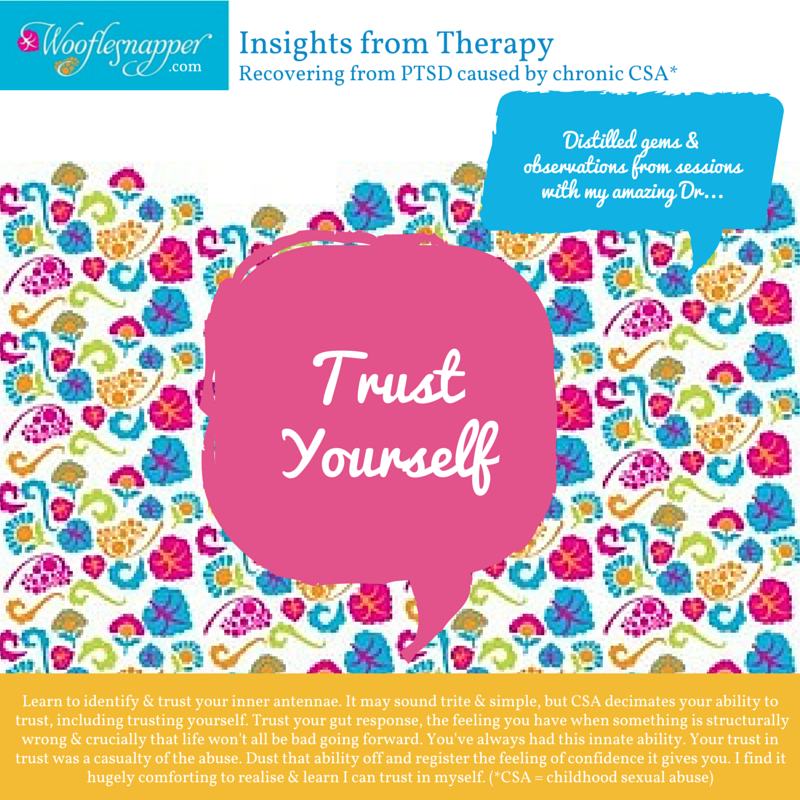 As such I was updating the Wooflesnapper Pinterest boards and had a thought for a new board: Insights from Therapy. These are my lightbulb moments, the distilled gems & observations unearthed in my Dr. sessions. While they are my lessons, my insights – and I make no claim of professional authority – I thought they may also be useful to share. Little succinct reminders that may be helpful to other’s with a growing collection of their own post-it’s. Below is my first attempt at popping these into something a bit more visual. I will add others to the new board as I go. Here’s the link: Wooflesnapper Insights from Therapy Pinterest board.